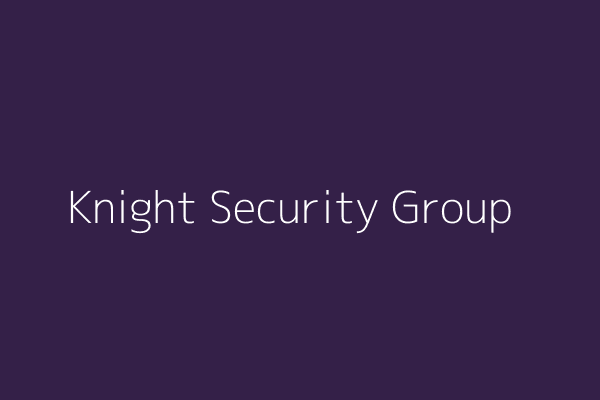 With Knight Security’s commercial keyholding services, you can have peace of mind that our security officers will patrol, check and protect your vacant premises day and night, keeping your business secure. Protecting your premises day and night, security patrols are a less costly alternative to 24/7 guarding and a strong deterrent to criminals. 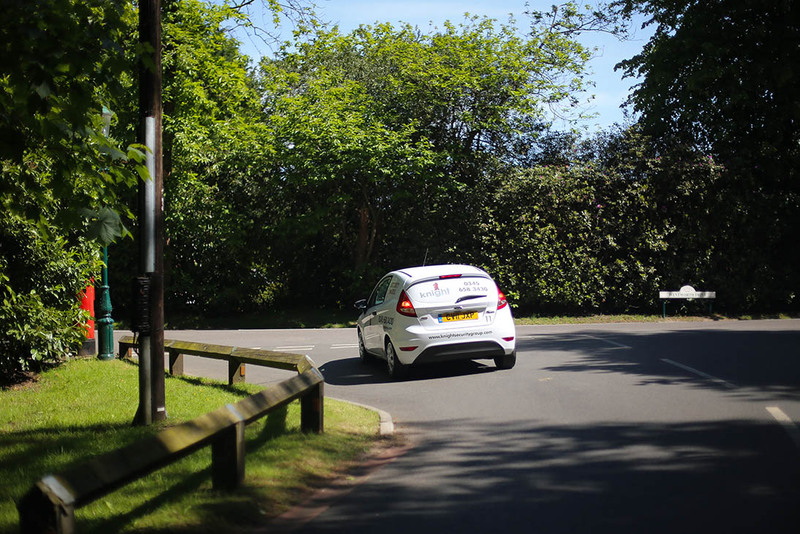 We can provide peace of mind with an increased security presence and regular checks for unpredictable issues such as flooding, taking action before significant damage is done. So when your alarm activates at an inconvenient moment, you can be confident that we will respond promptly and manage the situation effectively, and you are not putting yourself or a member of staff at risk. 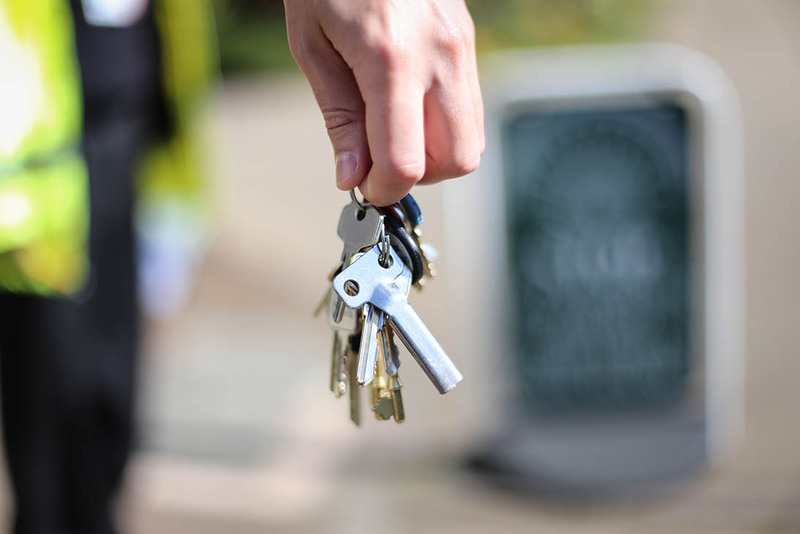 Our security officers will check your premises, reset the alarm, liaise with any third parties and ensure it is secured before they leave. We handle call-outs from start to finish, ensuring you are not disturbed unless there is an emergency. We can provide regular patrols of your vacant properties, giving you peace of mind that your premises are safe in your absence. 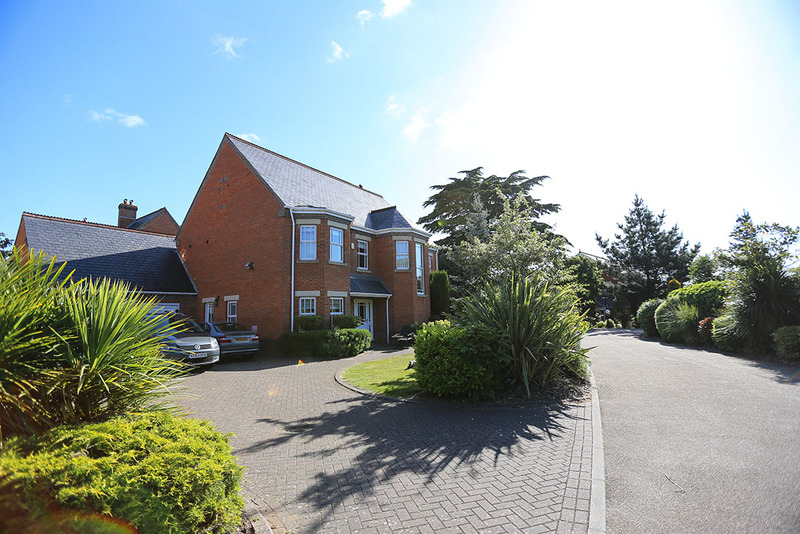 This includes general security, conducting welfare checks for problems such as flooding, and performing tasks such as dealing with mail and lighting to give the impression of occupancy. 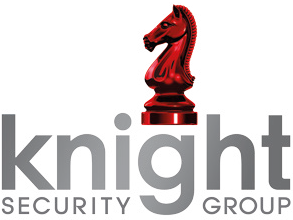 You can rely on Knight Security to check your premises at the start of each working day and secure them at closing. With a sole focus on security, our officers can check that your building is empty, securing it and setting the alarm. They can also turn off lights, workstations and other electrical equipment, reducing your energy bills and carbon footprint.